According to Evan Blass on Twitter, Google is working with Huawei to launch a new 7-inch tablet later this year. Will it be a Nexus? A Pixel? We don’t quite know yet. A single specification was provided by Blass, reporting that the device will feature 4GB of RAM. There’s no word yet on processor, LTE capability, or anything else. The last Android tablet Google launched was the Pixel C, a very nice, yet very boring device. 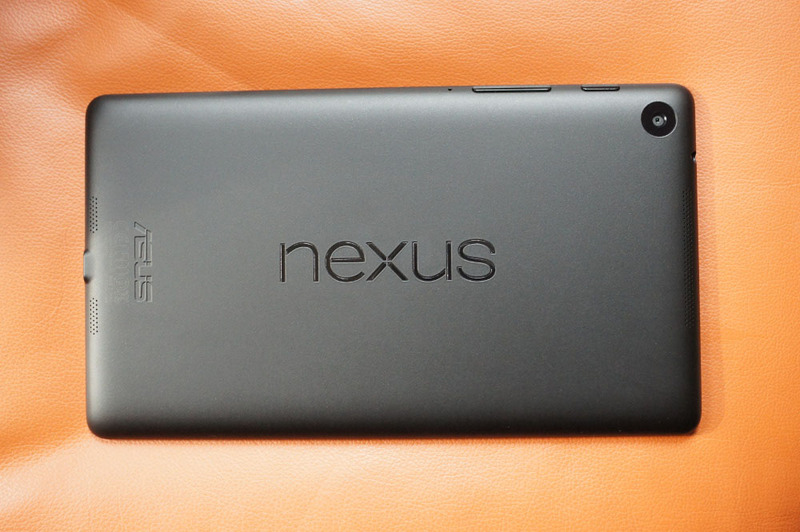 As for the last Nexus tablet, that was the Nexus 9, being yet another mediocre Android tablet experience. Given that this new tablet may feature a 7″ display, it seems reasonable to assume Google would utilize the popular Nexus 7 name to market this product. However, with all of the Pixel vs. Nexus public branding confusion going on, it’s hard to say what Google might call it. Regardless of what they call it, people enjoyed the Nexus 7 tablets, so a followup would likely be welcomed by the Android community. Would you be interested in a Nexus 7 (2016)?